I’ve been training at Ultimate Performance since it open in Manchester two years ago and it has changed my life physically and mentally. The one thing I was still struggling with though was my daily meals. Although every client is given a meal plan and the team down at Ultimate Performance are always there to help with meal prep, I’ve never been that great at cooking or have the time to cook so I needed something a bit extra. 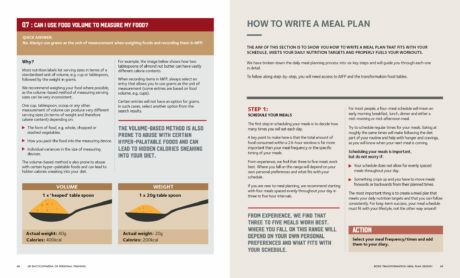 To my delight, Founder of Ultimate Performance and Global CEO; Nick Mitchell brought out a ‘Body Transformation Meal Plan Design’. This is Mitchel’s third book which has achieved best-seller status just days following its release. 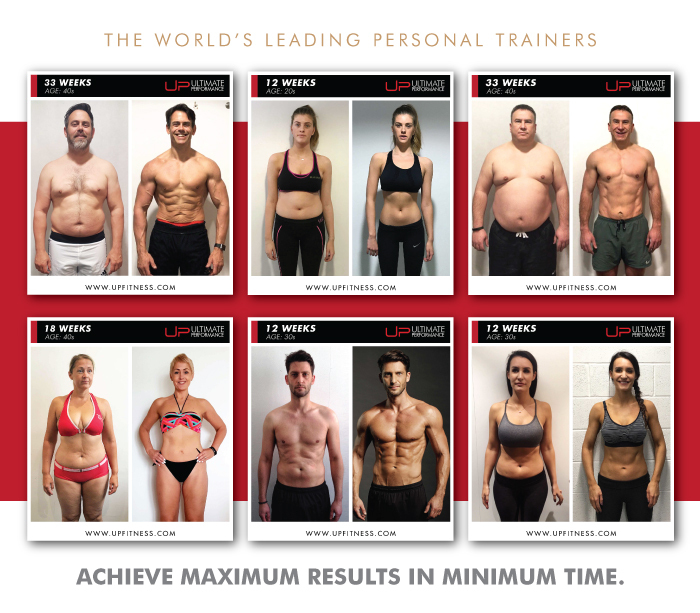 Mitchell has shared his nutritional expertise in the second volume of the UP Encyclopaedia of Personal Training, titled ‘Body Transformation Meal Plan Design’. 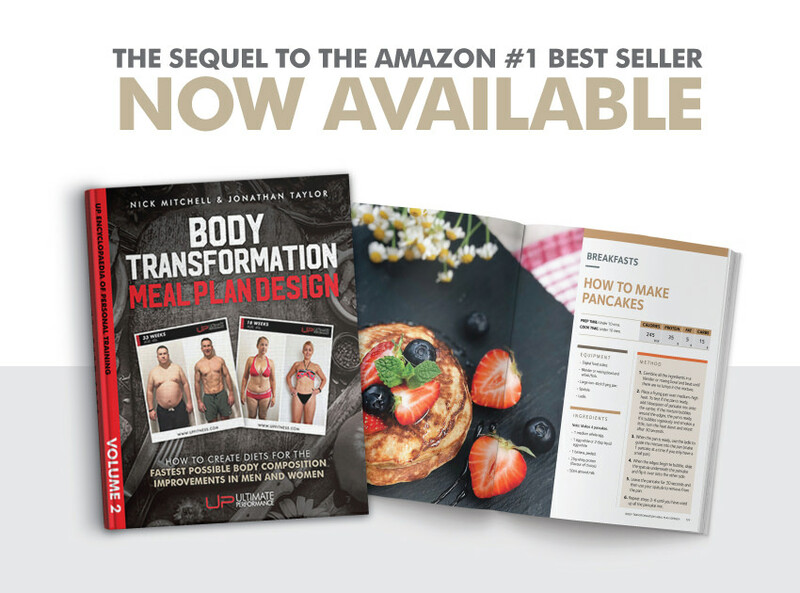 The book, which follows Nick’s previous international best-seller ‘Principles of Muscle Building Program Design’, is ranked in Amazon’s top five fitness and exercise titles, and provides detailed nutritional information used by thousands of Ultimate Performance clients to create their own personalised body transformation diet from start to finish. 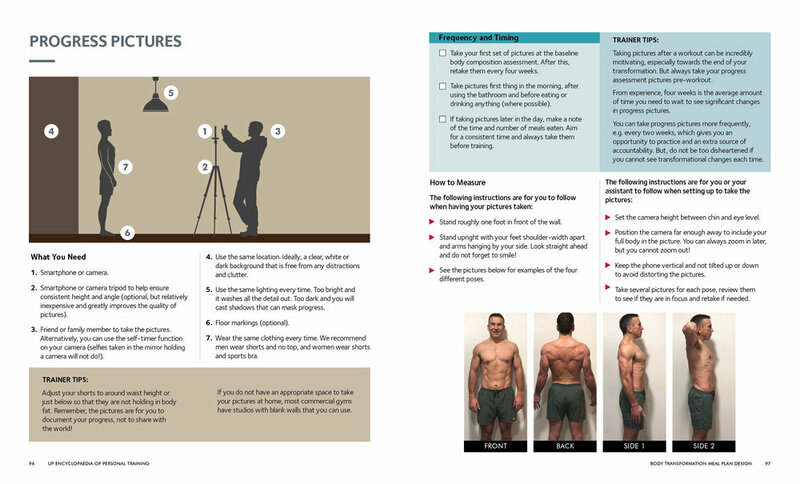 The book Features tried and tested methods that have produced world-famous body transformation improvements for stars including Kevin McHale (Glee) Olivia Colman (The Favourite) Glenn Powell (Expendables 3) Gemma Atkinson (Emmerdale) Scott Mills (Radio 1) Catherine Tyldesley (Coronation Street). This book shows readers how to achieve a celebrity body while taking into account individual factors such as budget, taste, dietary restrictions and time limitations. The guide, which has already racked up a collection of 5-star ratings online, is aimed at beginners right through to experienced professional trainers and meticulously takes readers through nutrition planning, calculating energy requirements, transformation training, understanding macronutrients and objectively tracking progress, as well as more than 20 delicious recipes. It lays out the exact dietary blueprint that we have used with thousands of our successful body transformation clients over the last decade at our 13 U.P. personal training gyms across the globe. It takes you through the whole process of setting up a body transformation diet for success from calculating calorie and macronutrient targets for your body, to creating a meal plan, tracking your progress and creating recipes that taste great, but get results. How to calculate your daily energy requirements, as well as calorie and macronutrient targets for optimal body transformation results. 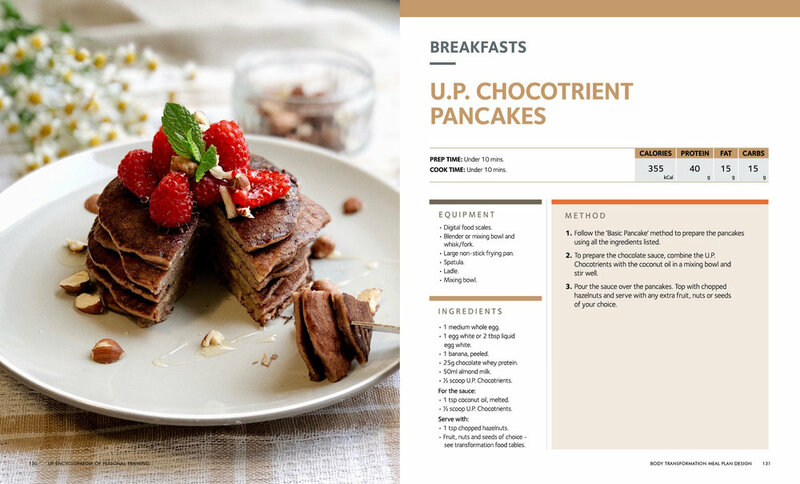 How to create 25 delicious body transformation recipes, including breakfast, snacks, main meals, desserts and refeed inspiration. This is the book to read if you want real body transformation results from a diet that works for you, your body and your lifestyle.